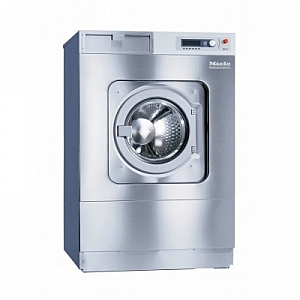 Miele PW6321 32KG Washer from Gillmans Commercial Appliances. DVGW (Gas) CE ident. no.